I am really, really picky when it comes to who I follow on my Instagram. I'm also probably a bit weird in that I look at a lot more accounts than I actually follow. My follow list is always quite small, however I actually watch many more accounts. I don't particularly care if accounts have a theme or not. I really don't think it matters at all. To be honest, if all your pictures look the same, I'll probably lose interest and stop anyway, though of course there are exceptions to that. The accounts that I follow can best fall into three categories. 1) Hedgehogs. No, really. I follow a lot of hedgehog accounts. I don't know why. That may be one of the more ridiculous things I've ever typed. One night, whilst particularly sleep deprived, I found myself browsing Instagram and slowly adding and finding more hedgehog accounts. I actually really look forward to seeing more photos of these dang hedgehogs. It doesn't even make any sense. I didn't even know I particularly liked the animals, but apparently I secretly find them adorable and want to see them all the time. 2) Flat lays. I really, really like food flatlays. Sometimes of a whole table, sometimes of a particular plate, sometimes just of doughnuts or ice creams or something like that. If you post a lot of flat lays, I'll probably be following you. 3) Travel. I like looking at pretty places from people who get to travel a lot. I also just like looking at pictures of where people happen to live if they're interesting or exotic looking. When it comes to interaction, I generally browse through at least twice a day. I don't necessarily comment often, unless I have something to say. I'm most likely to comment if your post is about food, an outfit, or, of course, a hedgehog. If your post includes a little bit of a story, I'm more likely to comment on it. If I suspect you're using some sort of bot, even if I really like your stuff, I'm less likely to comment. I don't know why. 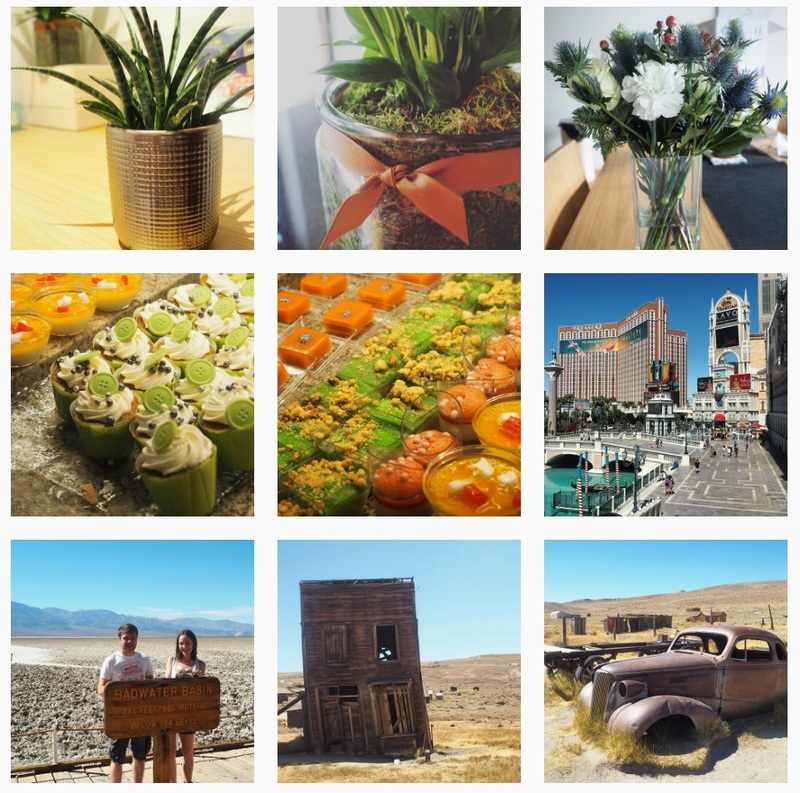 If you'd like to see some of my favourite instagram accounts, click here. That's just part one of a series - I have a fair few more I'm planning on sharing with you soon! I don't have a theme, or if I do it's not deliberate. Of course, there are certain colours that I like. I only really like about two filters. I like making pictures brighter, and that's about it. I should probably edit them more, but generally I already like how they came out. I use a combination of my phone and my camera. If I'm posting travel photos, they probably came directly from my camera. If they're not, they're probably from my phone. I'm finding myself using my camera more lately, even though I really sort of look down on myself for that, I'm not sure why. I post things that I like, without a particular subject preference. 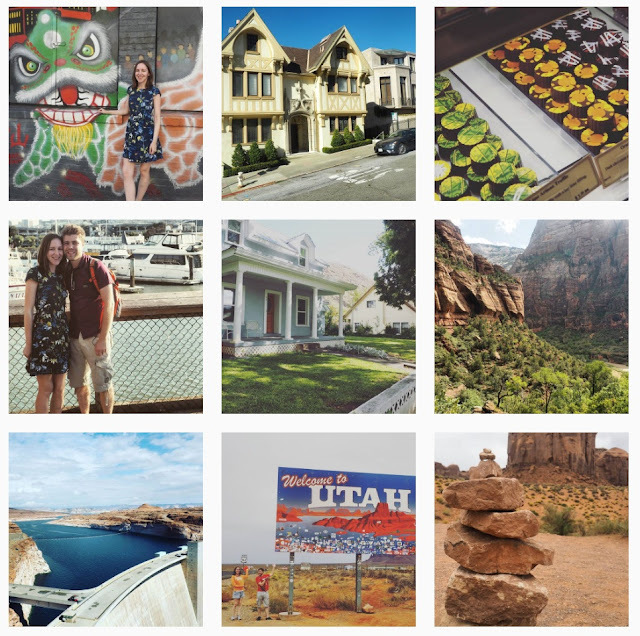 I suppose my pictures are, more often than not, of food, travel pictures, clothes, or plants. These are just things that I like. I would never have an instagram posting exclusively images of one particular subject. Unless I owned a hedgehog, of course. I don't write stories on my posts enough, even though I really like reading them when other people do it. I really enjoy writing, so I'm not sure why I don't do it. I think it's just because I find typing on my phone to be quite frustrating. How do you instagram? All pictures above are taken straight off mine, so if you like the look of them please do come and follow me, here!